How does Caltrain check whether cars parked at Caltrain stations belong to Caltrain customers? Parking is available for Caltrain customers at most Caltrain stations. 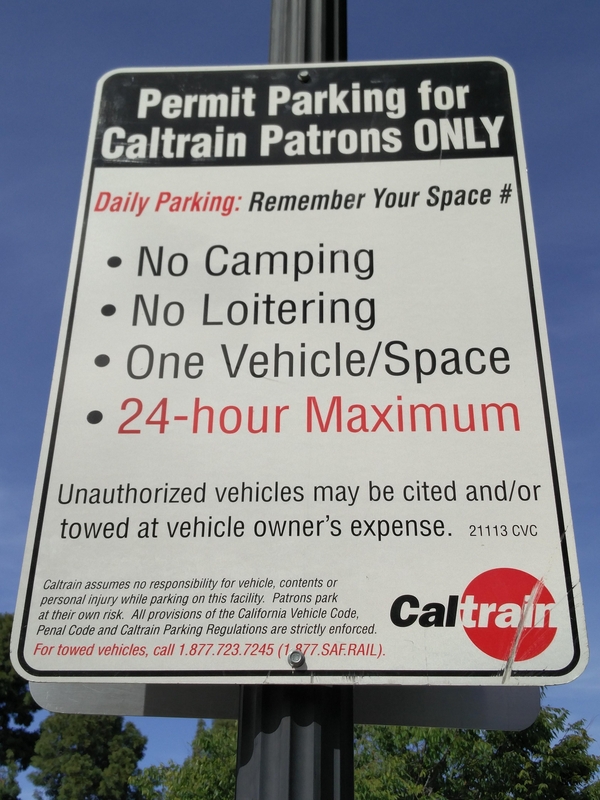 From https://www.parkme.com/en-gb/lot/187135/mountain-view-station-mountain-view-ca, found by Nate Eldredge: "Permit Parking for Caltrain Patrons ONLY". It is nowhere stated on the page you are linking to that the parking lots are not available to non-customers or customers of other train companies. Not the answer you're looking for? Browse other questions tagged usa trains automobiles california northern-california or ask your own question. How does one find out whether a particular Intercités train on a particular route requires reservation? How can I map stations for a driving trip?